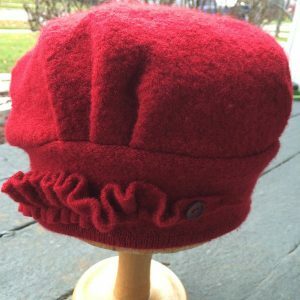 Wooly Noggins – Noggins – Whimsically practical! Come back to natural fibres. Our wooly noggins are lovingly hand crocheted, or crocheted, fulled and sometimes whimsically needle felted – you won’t find two alike.